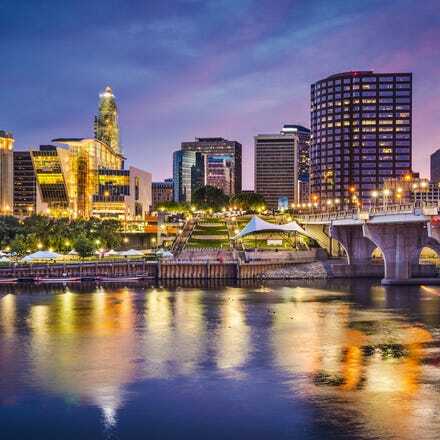 Whether you're travelling on business, visiting family and friends or just want to experience the real New England, fly direct to Connecticut with flights to state capital Hartford with Aer Lingus. Grab yourself a cheap flight to Hartford and discover how easy it is to travel to North America with Aer Lingus. 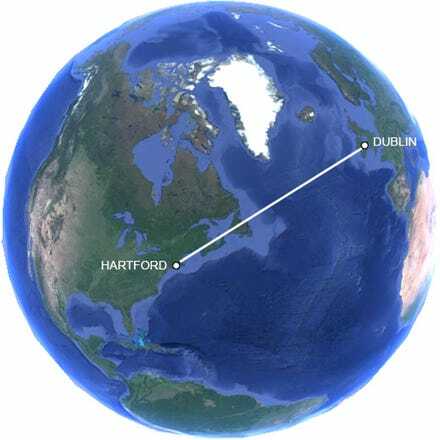 With daily flights from Dublin Airport’s Terminal 2, where you can pre-clear U.S. immigration before boarding your flight - that means you can grab your bags and go when you land in Hartford!